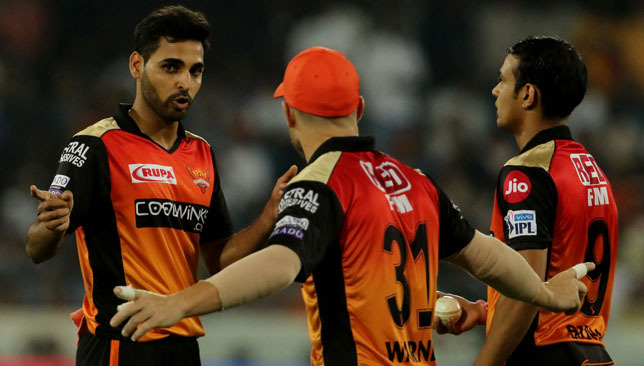 Sunrisers Hyderabad will be looking to snap their two game losing run when they take on an energised Delhi Capitals at home on Sunday. 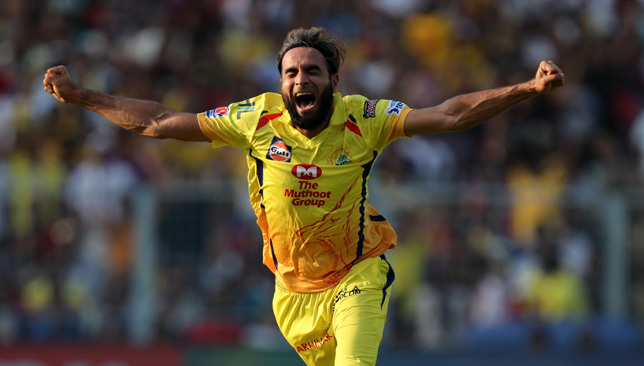 Sunrisers’ middle order has been exposed in the last two games and they can’t keep relying on David Warner forever as the Aussie, along with Englishman Jonny Bairstow, is likely to leave the team for World Cup preparations soon. Delhi will be relying on their gun pace attack led by Kagiso Rabada to unsettle Hyderabad. Who will come out on top tonight? Catch the live updates below. 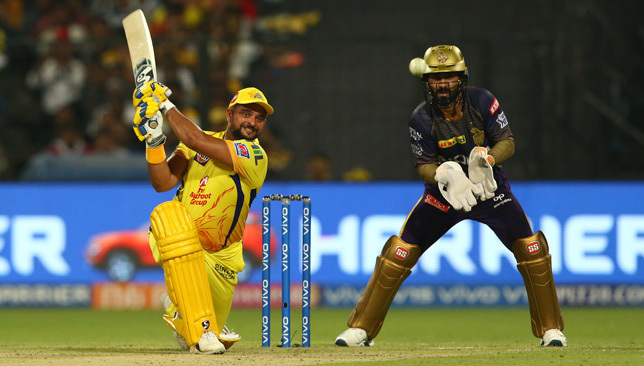 Kolkata Knight Riders were manhandled by Chennai Super Kings a week ago – but now they get to play them on their own patch. 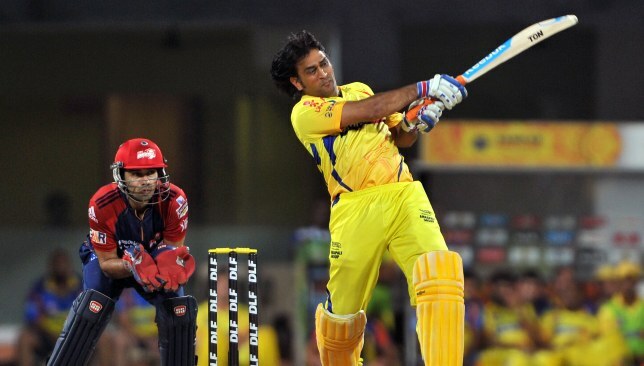 Eden Gardens plays hosts to a top-of-the-table IPL clash as MS Dhoni and Co head to Kolkata looking for their seventh win from eight games. KKR meanwhile are looking to arrest a two-game losing skid, as the IPL’s MVP thus far, Andre Russell, looks for support from his team-mates.